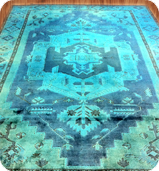 Color Washed Rugs allows you to give your rug a modern day makeover with our over dye rug process. 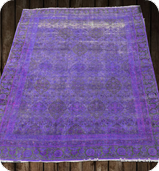 Dyed rugs are very stylish, especially in modern decor environments. 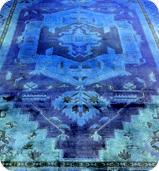 It’s not uncommon to find a dyed rug in the most lavish residences in New York City. 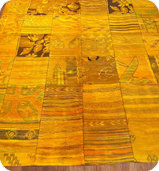 Depending on the color, the rug can add a vibrant radiance to your living room, bedroom or studio apartment. 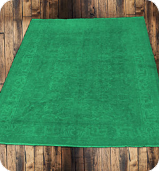 Rugs that have been affected with water damage or that have had colors bleed or even severe staining which would normally be thrown away can be transformed into a modern and stylish rug. 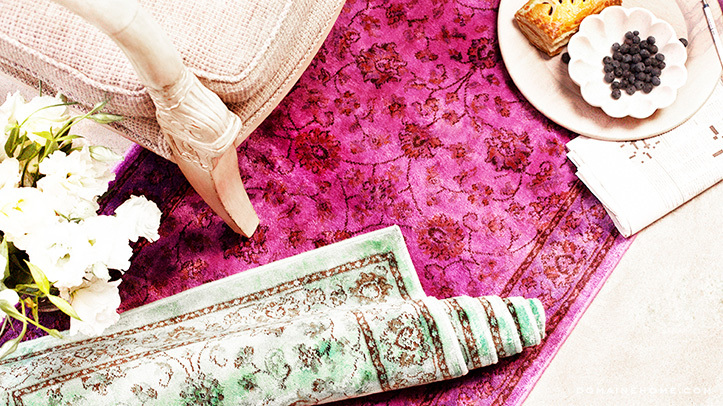 Add a hint of purple to lightly painted room to see it come to life! Have an existing color in the room that needs a highlight? 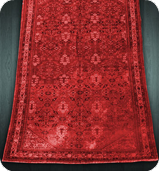 Modern apartments look amazing with blue and red overdyed rugs. 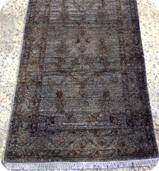 We can dye and update rugs of all sizes into a stylish new rug that will bring joy to any room it’s placed in. Need help making up your mind? 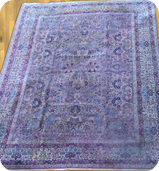 Give us a call and speak with one of our representatives to help choose the best color to suit your needs!